Build an inventory of your data assets in Hadoop, automatically and securely. Waterline lets enterprise users find, understand, and help govern Hadoop data. 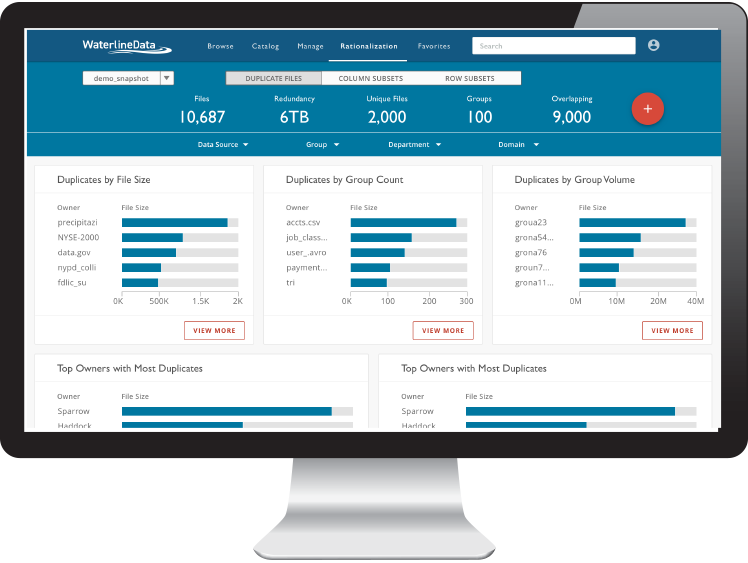 Waterline Data, which is a Mountain view, based provider of data catalog solutions and applications has now secured $14.5 Million in the funding round of Series C.
MapR Technologies, Inc., the industry's leading data platform for AI and Analytics, announced today at Strata Data Conference the availability of a Machine Learning-based (ML) data catalog with the MapR Data Platform. Why Nudge.ai? Reach out to the decision makers at Waterline Data with a personalized email - let them know that you found their recent news mention interesting. 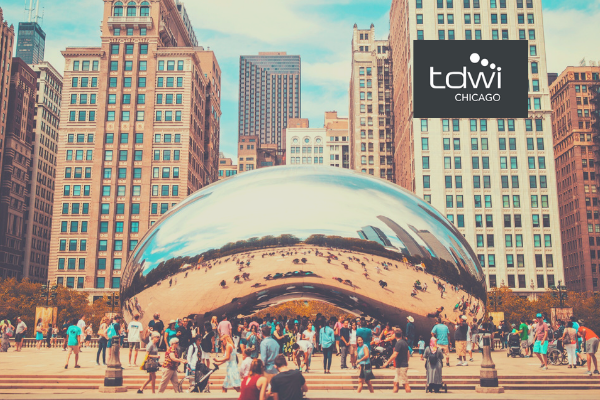 Nudge.ai’s relationship intelligence platform can help you find the right executive to reach out to at Waterline Data, such as Denise Sawicki, Director of Marketing, or Mohan Sadashiva, Senior Vice President Technical Sales. Then get in touch and start a conversation. Executives can be difficult to reach, but every company has connectors who bring together people and ideas. At Waterline Data, people like Mohan Sadashiva, and Natalie Hargrove are likely connectors. When Waterline Data is mentioned in the news, Nudge.ai often sees topics like Video, and Cloud. If your conversation focuses on these topics, you’ll probably get Waterline Data’s attention. When Waterline Data is mentioned in the news, companies such as Cloudera, Inc. , Zendesk, and Informatica Corporation are often also mentioned. These companies can serve as customer examples. Employees who are often in the news are usually open to starting conversations or exploring ideas. Nudge.ai's sales AI saw Alex Gorelik from Waterline Data recently mentioned in the news. 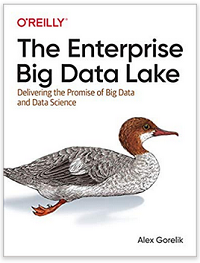 Below please find an excerpt from a new title, O’Reilly Media's "The Enterprise Big Data Lake: Delivering the Promise of Big Data and Data Science," a new release in the Data Warehousing category by Alex Gorelik. 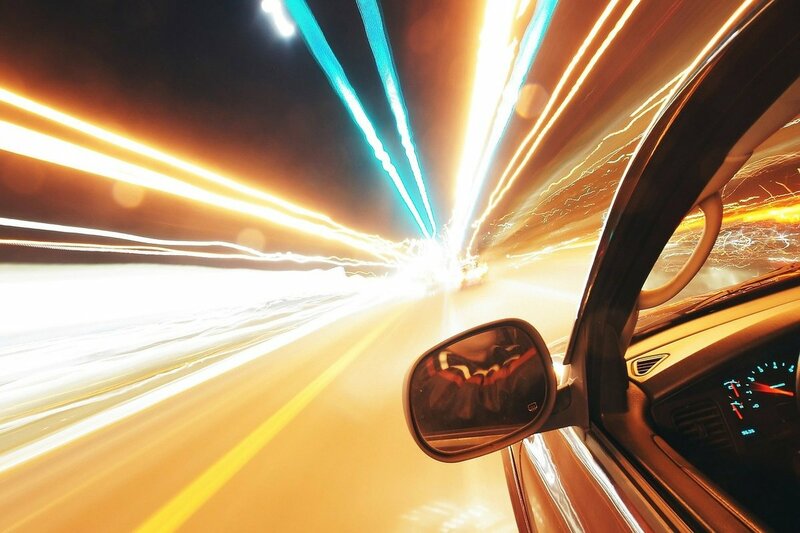 The Enterprise Data Lake is a go-to resource for CTOs, CDOs, chief analytics officers and their teams, the people charged with extracting the strategic and operational insights from petabytes of data that will ultimately transform their organizations into sooth-seeing, agile businesses. Who in your network can introduce you to Waterline Data? Nudge.ai finds the best pathway to reach contacts at this company.